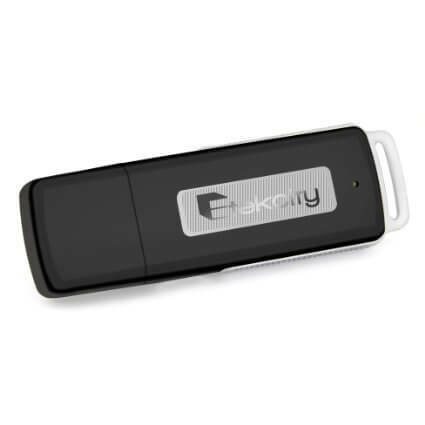 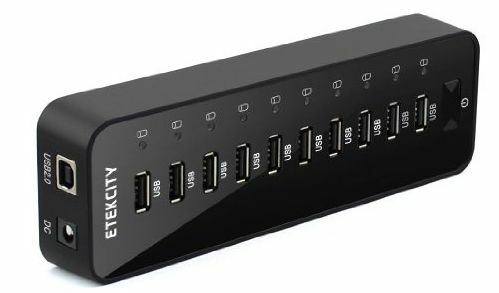 This is a review of the Etekcity Digital Voice Recorder and includes video and an audio sample from the recorder itself. 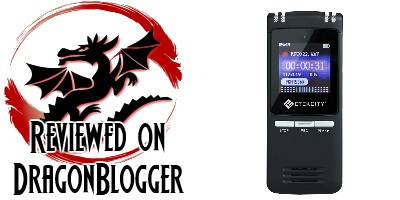 This is a solid product for recording lessons or classes. 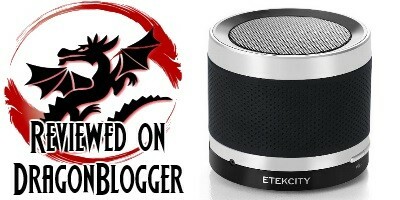 Etekcity has partnered with us to giveaway one of their Roverbeats T3 Bluetooth speakers, so if you want one for your self go ahead and enter and you may be the lucky winner. 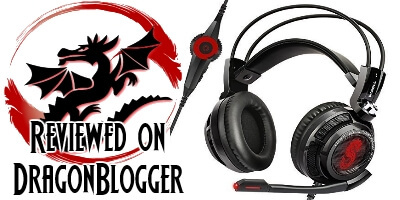 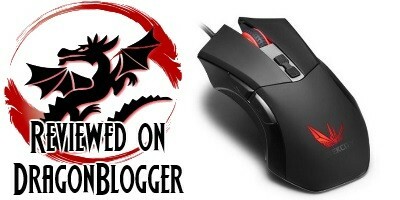 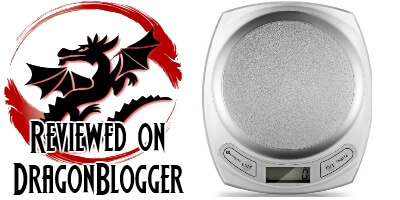 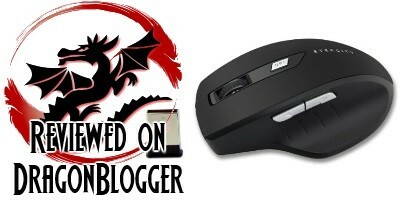 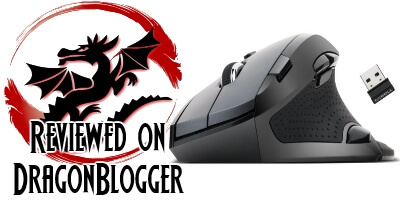 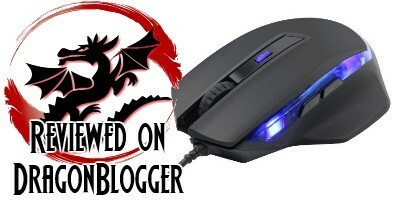 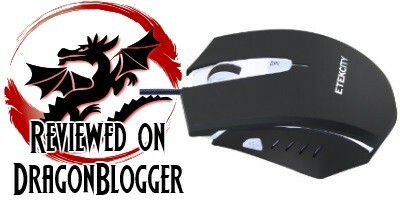 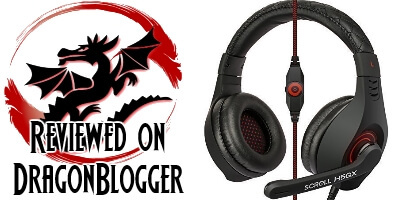 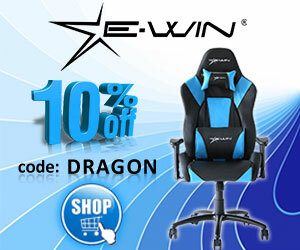 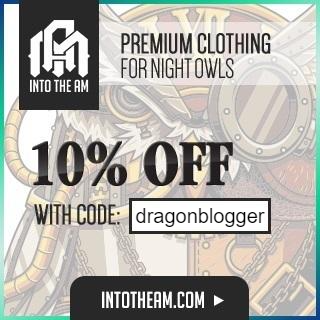 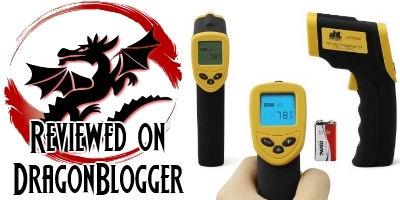 Here at DragonBlogger.com we are giving away an Etekcity M555 Gaming Mouse which recently had a very favorable by Iggy Castillo and one lucky reader will get a chance to win one.